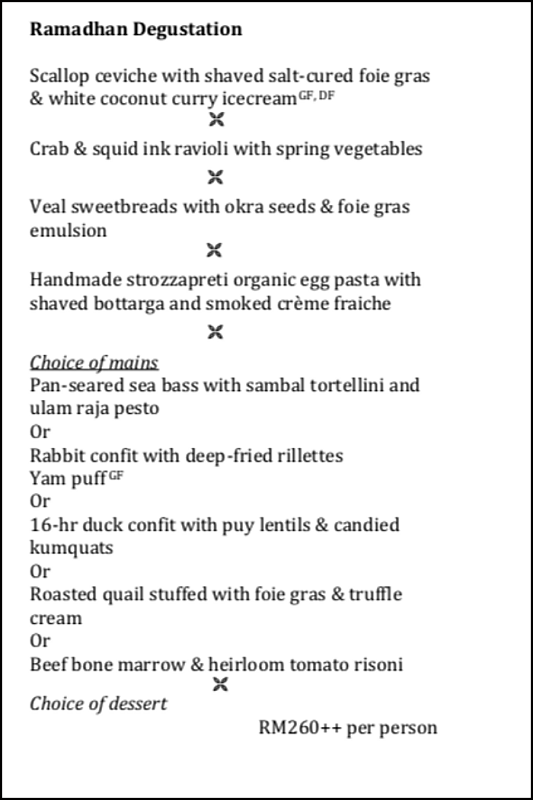 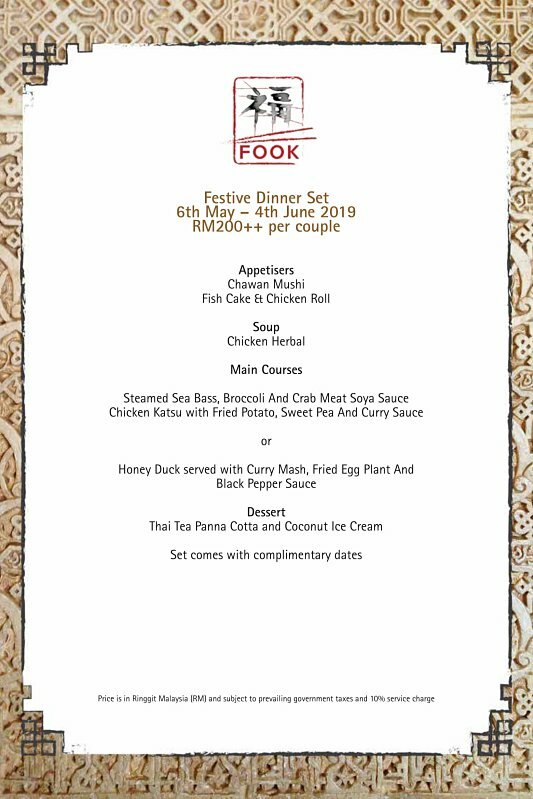 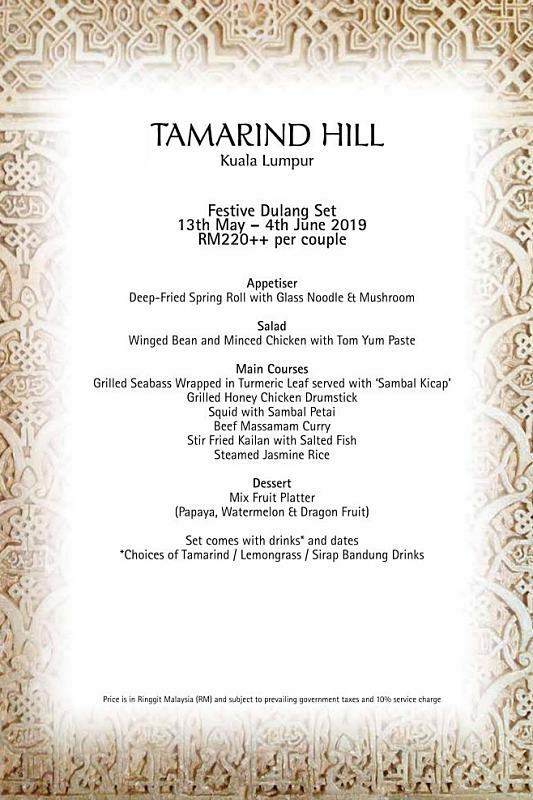 Festive Menus To Celebrate Togetherness 2019! 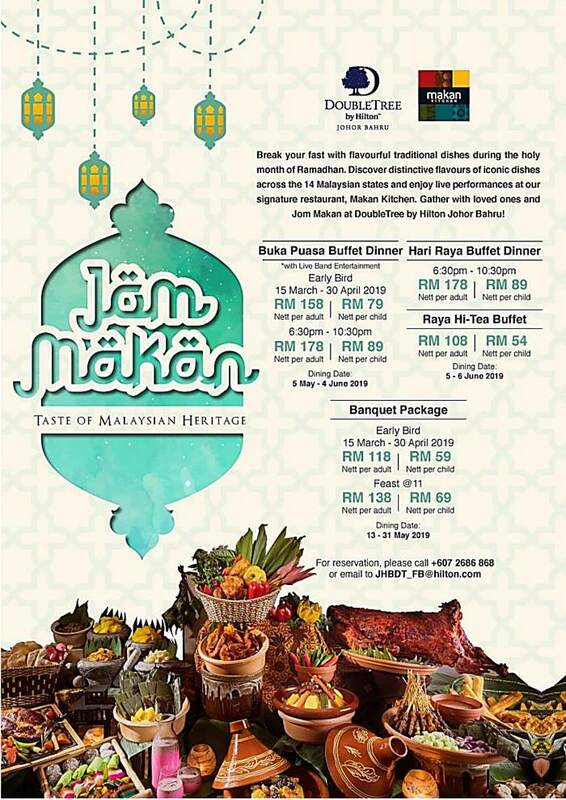 Wondering where to go for your great celebration with family and friends in the holy month? 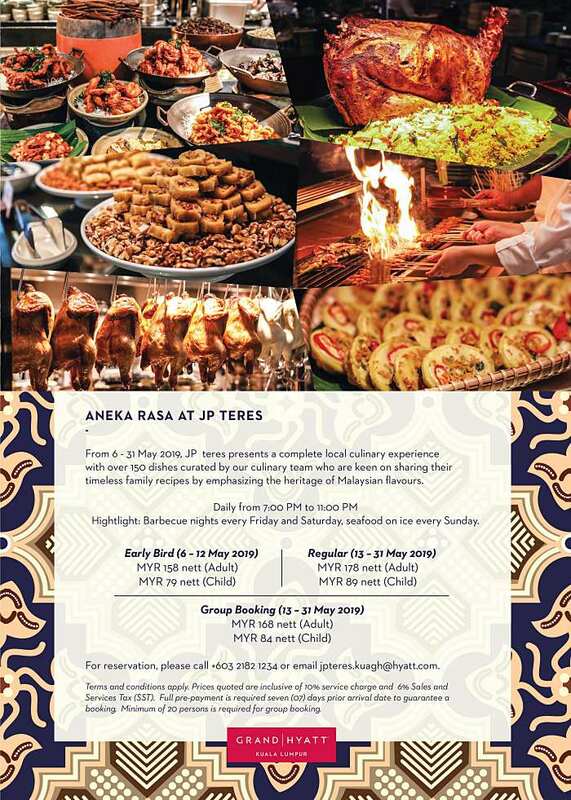 Check out our hand-picked list of the top restaurants to celebrate togetherness! 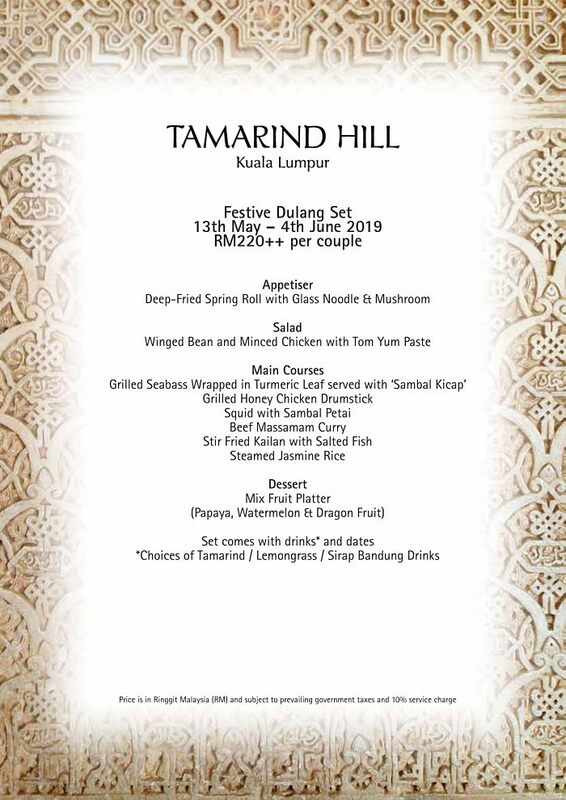 Highlight: Indulge in 4 special rotating tailored menus with home-sweet-home delights that are perfect renditions of old-school tastes and innovative twist. 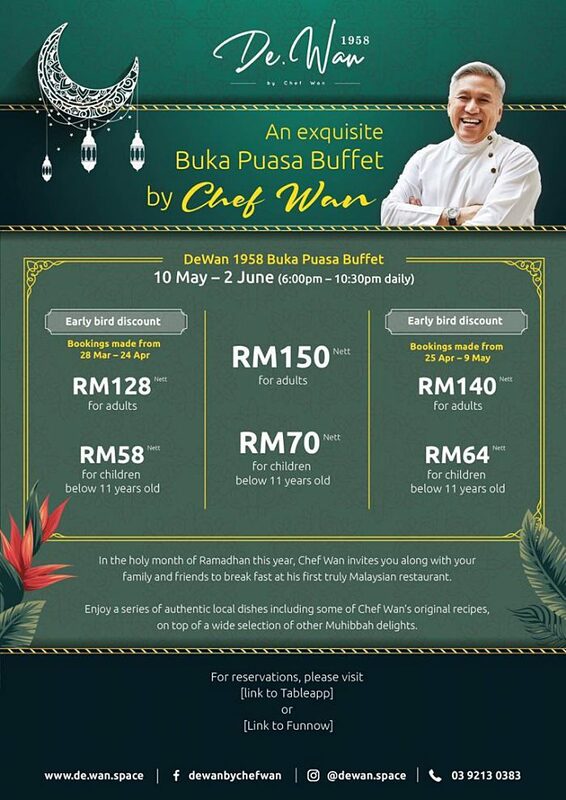 Highlight: Enjoy a series of authentic local dishes including some of Chef Wan’s original recipes, on top of a wide selection of other Muhibbah delights. 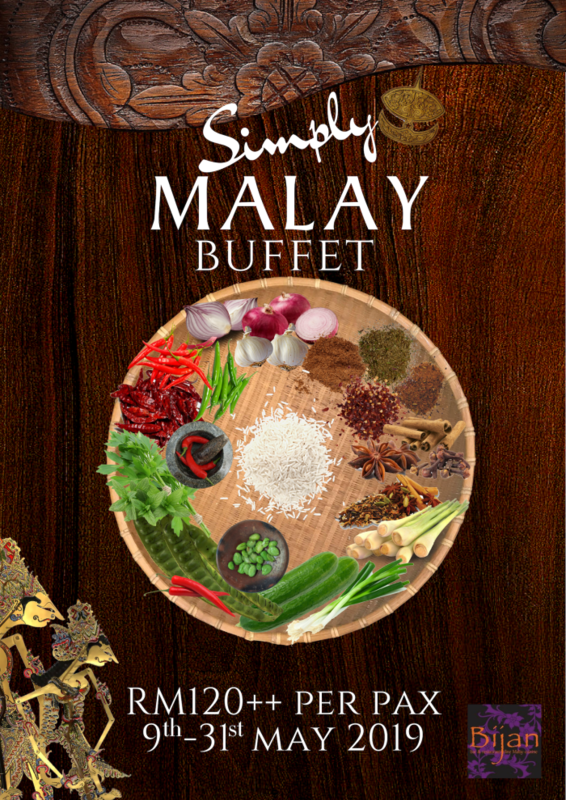 Highlight: How about challenging your taste buds with Malay-Indo cuisine? 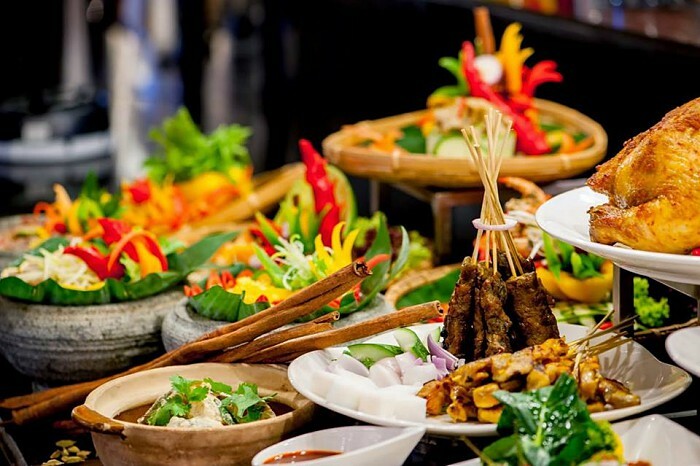 Head to this renowned restaurant to enjoy tasty dishes featuring fresh and high-quality ingredients. 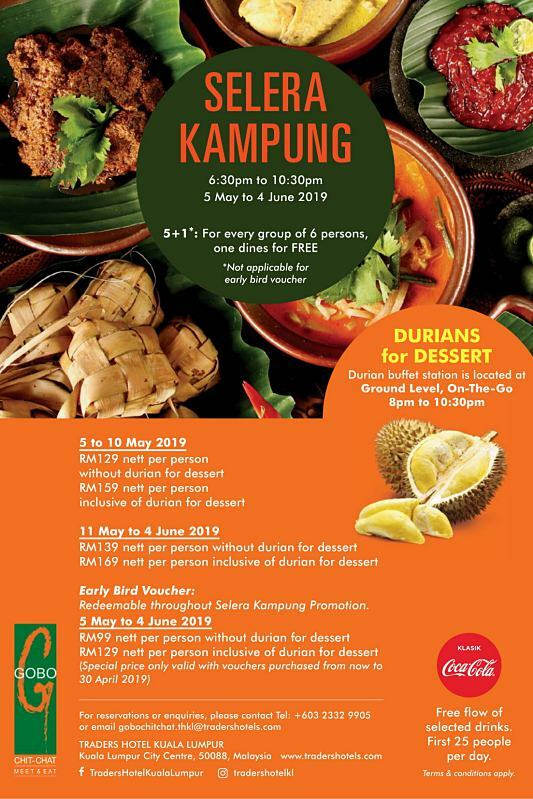 Highlight: Chow down on authentic fine Malay cuisine inspired by age-old family recipes with a modern twist in a “kampong” house which alludes a calming and relaxing ambiance. 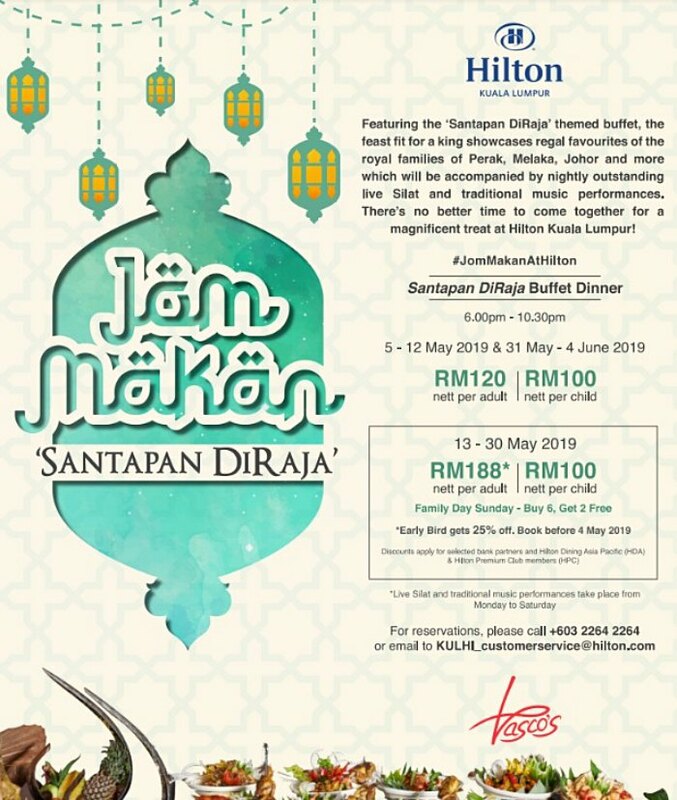 Highlight: This feast showcases regal favorites of the royal families of Perak, Melaka, Johor accompanied by outstanding live Silat and traditional music performances. 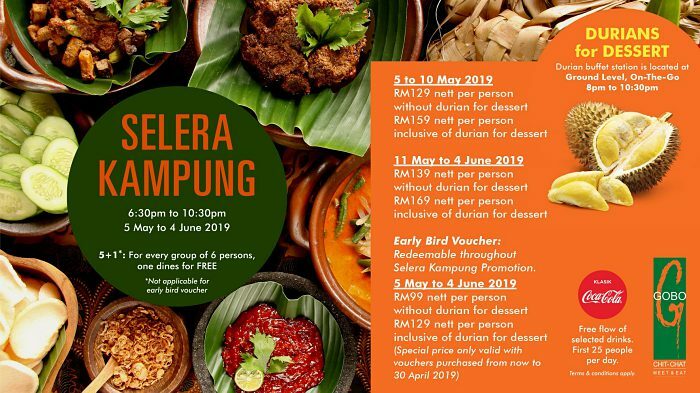 Highlight: Embark on a journey down the memory lane with a sumptuous display of all-time favorites from classic Kampung dishes like Gulai Ikan Semilang (1989) to modern delights. 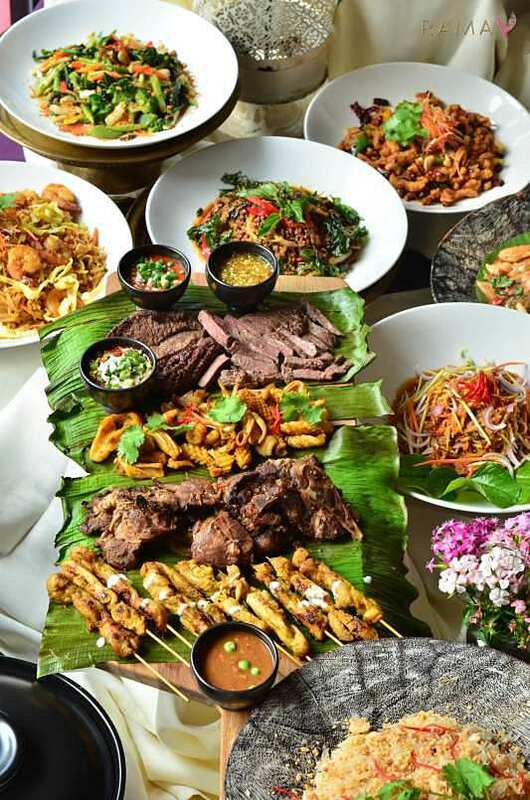 Highlight: Revel in a complete local culinary experience with over 150 dishes curated along with barbecue nights every Friday & Saturday and seafood on ice every Sunday! 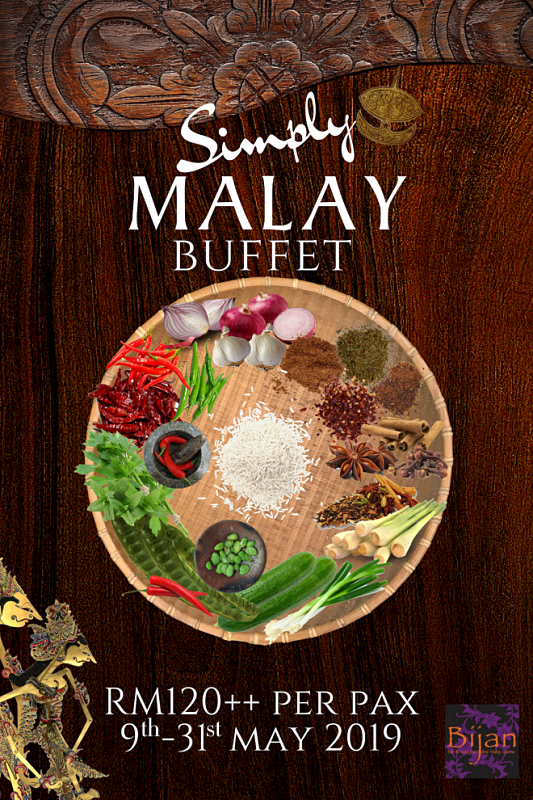 Highlight: Authentic Malaysian cuisine with an array of palate-tingling specialties such as Oven Roasted Whole Lamb, Sotong Masak Hitam & more are awaiting you! 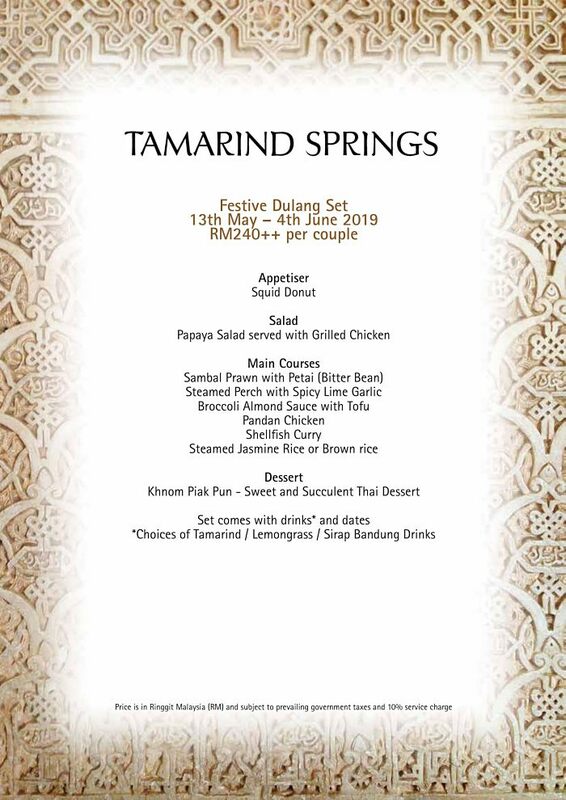 Highlight: Embrace the festive spirit by enjoying an authentic Kampung fare with tempting local delights and international cuisine. 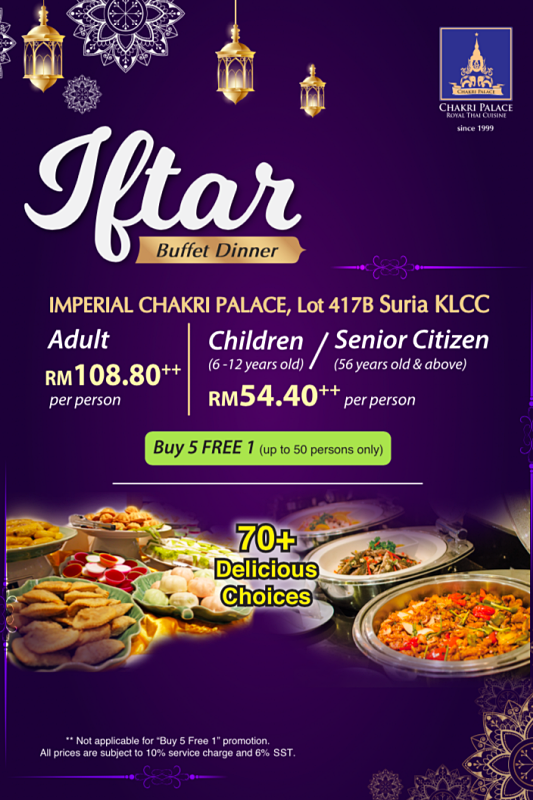 For every group of 6 persons, 1 dines for free! 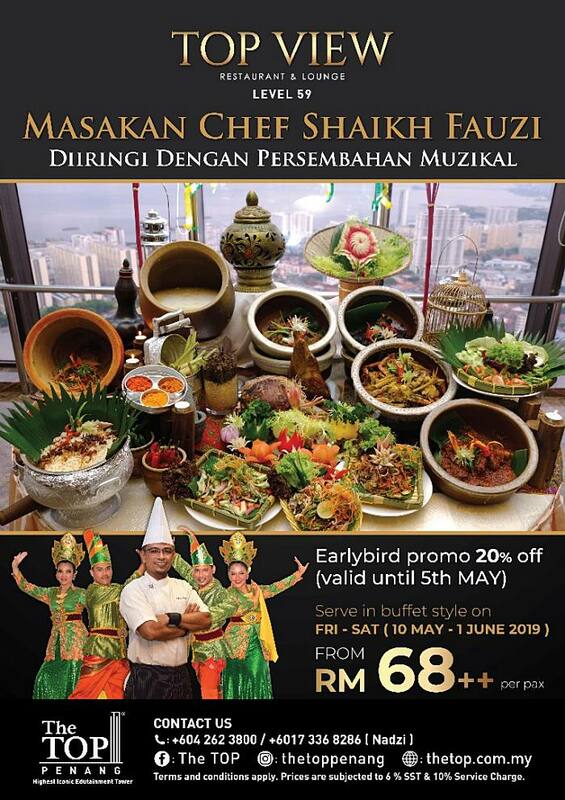 Highlight: Dig into an array of delicious and authentic dishes prepared by award-winning chefs and experience a fabulous dining experience that will sure to gratify your appetite. Highlight: Enjoy the exquisite charm of the restaurant’s excellent service while luxuriating in 3 rotating menus featuring more than 70 lip-smacking delights prepared by top chefs. 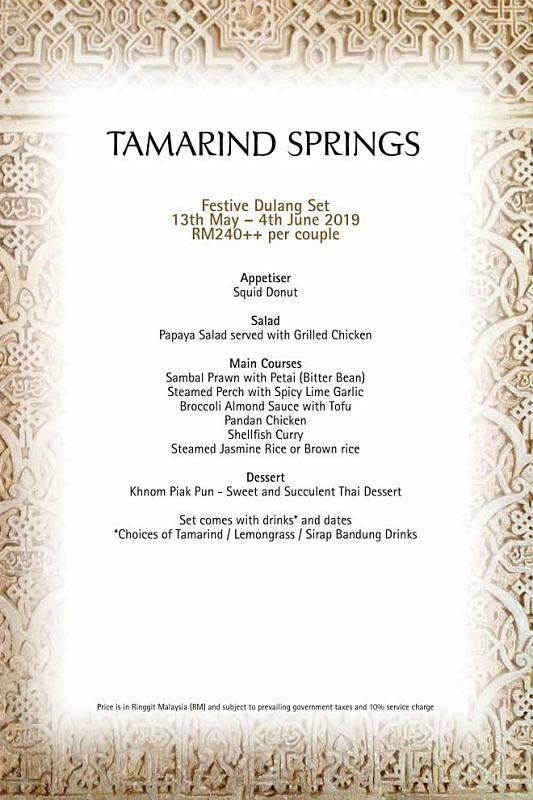 Highlight: Relish the tranquil ambiance while luxuriating in special delights such as Squid with Sambal Petai, Beef Massamam Curry, Grilled Honey Chicken Drumstick and more. 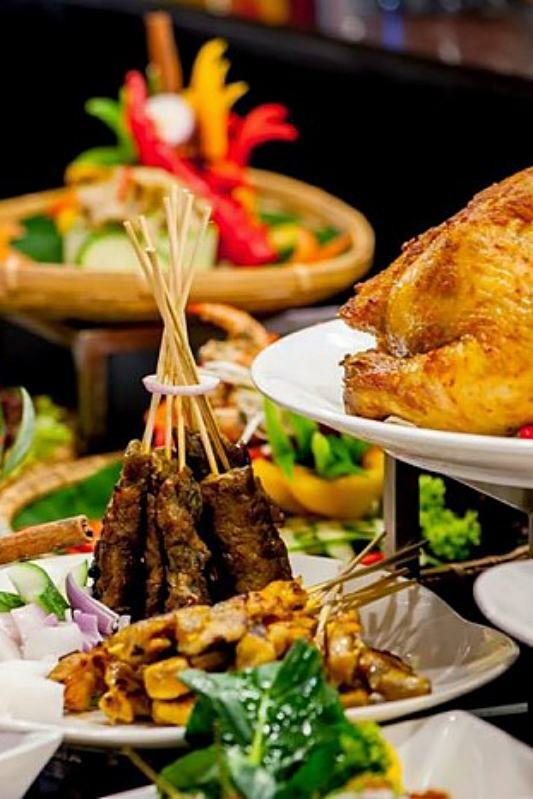 Highlight: Have an escapade at this luxe-lounge and restaurant with East Asian fusion delicacies including Chawan Mushi, Chicken Katsu, Honey Duck and many other delights! 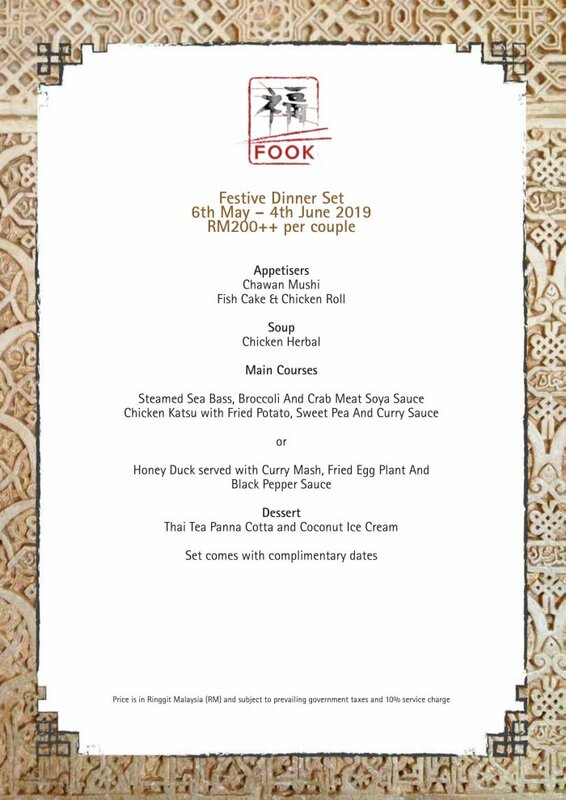 Highlight: Celebrate the festive season amidst the lush forest and treat your senses to a visual and sensory feast featuring Squid Donut, Pandan Chicken, Khnom Piak Pun and so on! 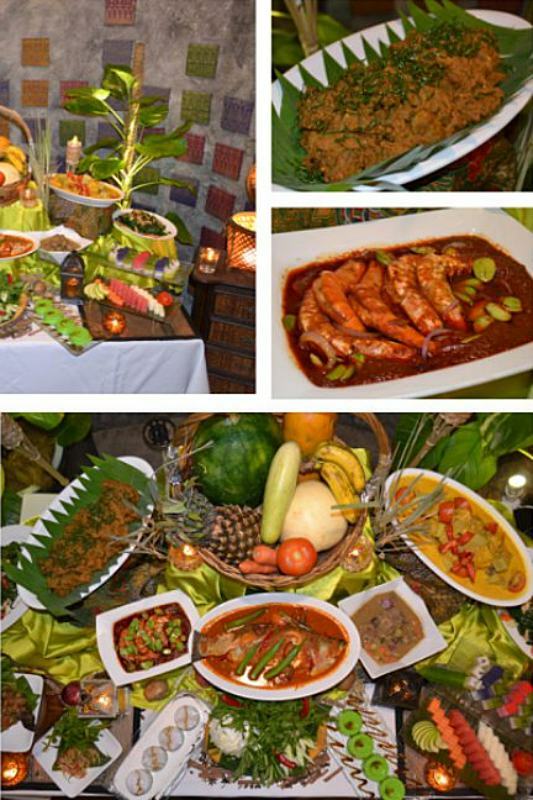 Highlight: Craving for Thai cuisine during this holy month? 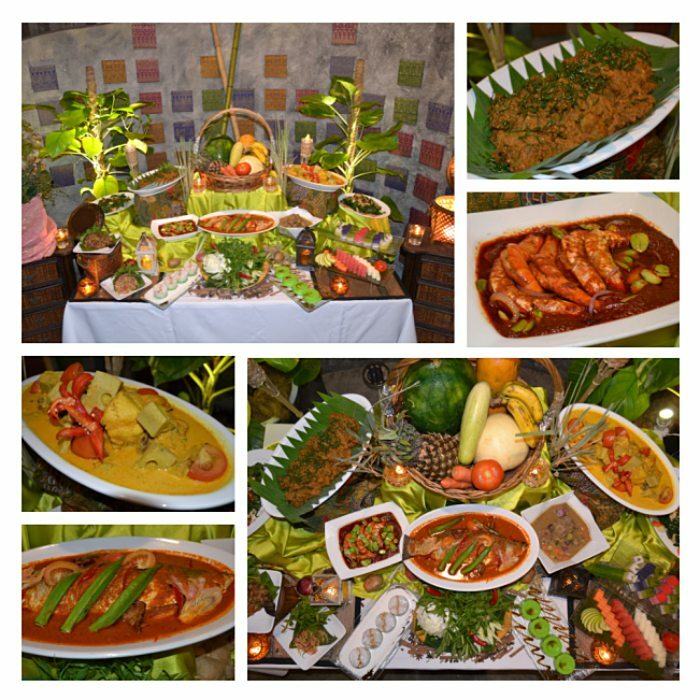 Head to the restaurant to enjoy a variety of Appetizers, Soup, Salad, BBQ, Stir-fry, Dessert and more. 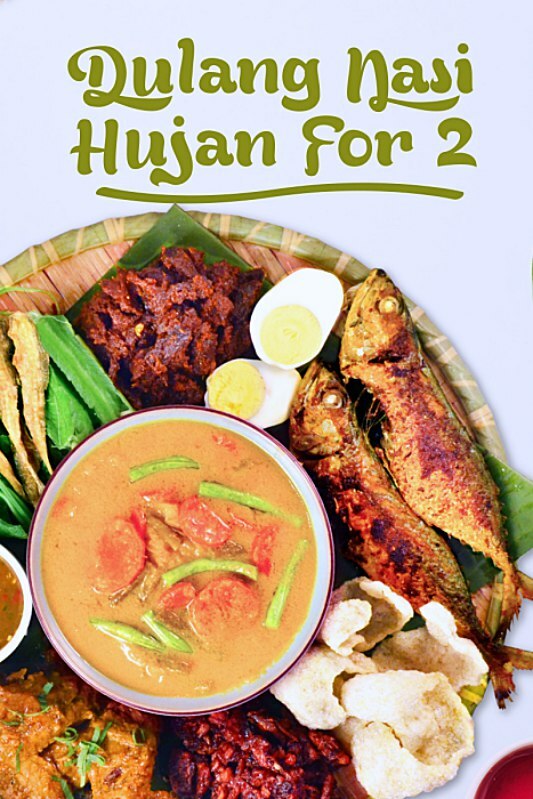 Highlight: What’s better than filling your tummy with hearty delight? 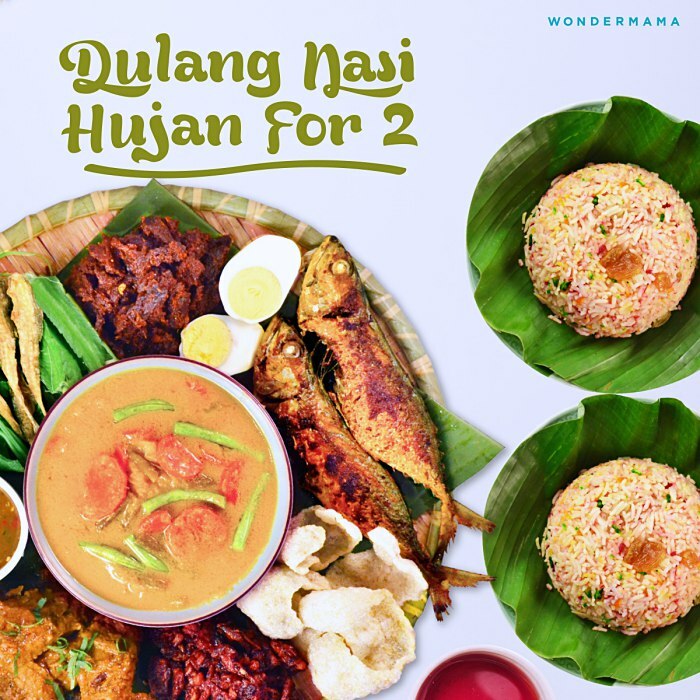 Come to the restaurant to celebrate togetherness this festive season and relish Mama’s Dulang Nasi Hujah. 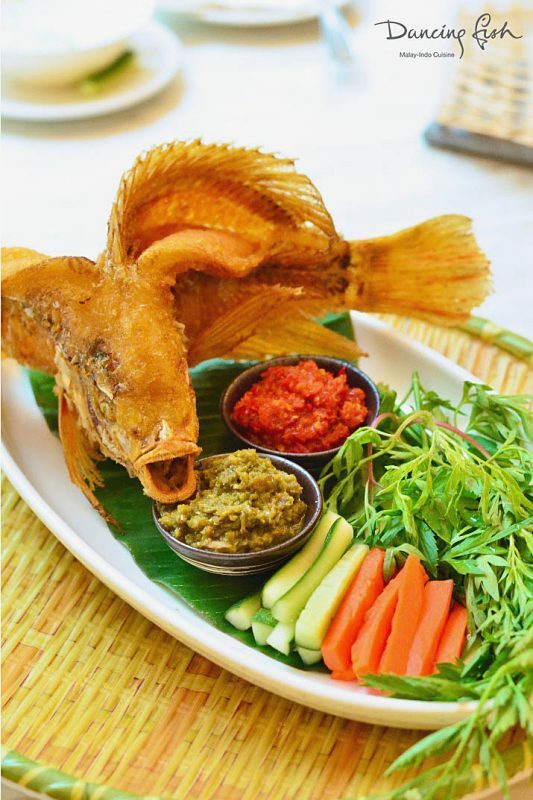 Highlight: How about titillating your taste buds with an extraordinary degustation feast? 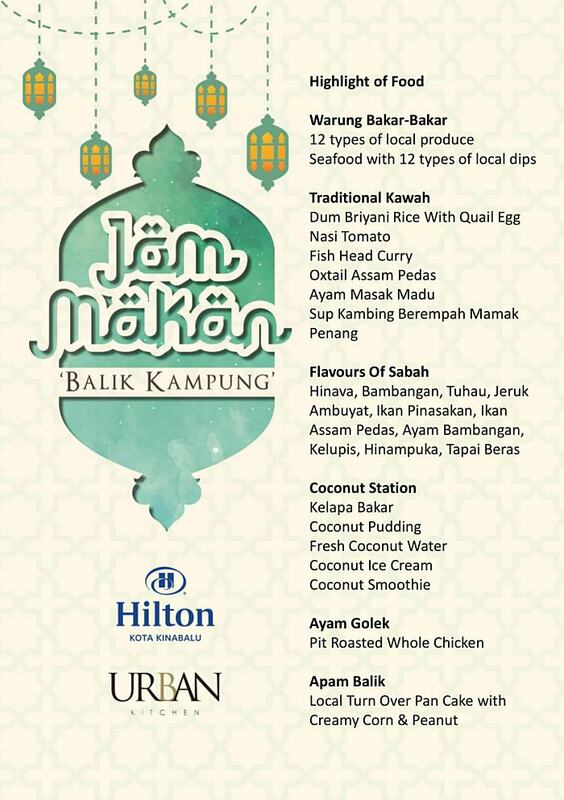 Relish delights like Scallop Ceviche, Crab & Squid Ink Ravioli and many sumptuous dishes! 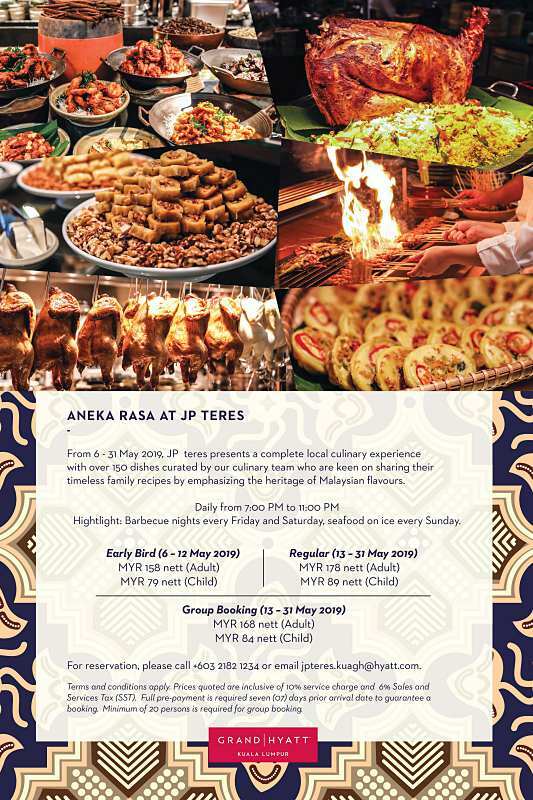 Highlight: Relish a gastronomic experience with a 360-degree view of Penang while savoring authentic local delicacies curated by the restaurant’s award-winning chef. 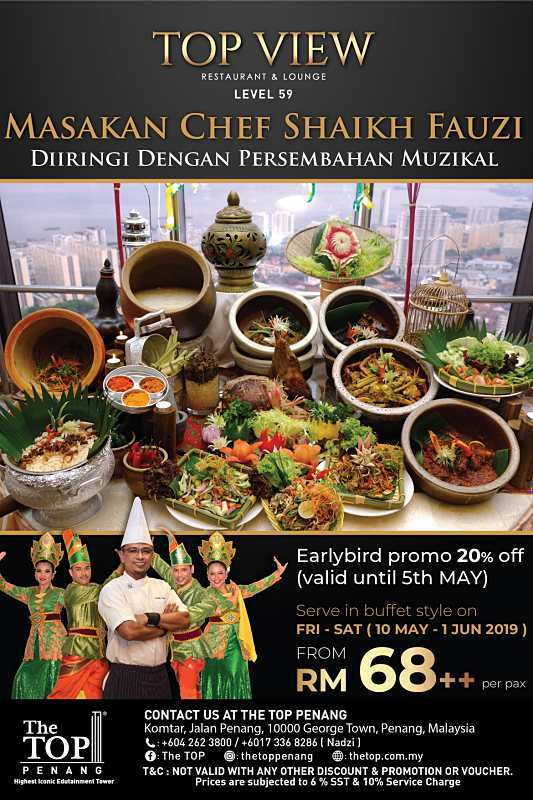 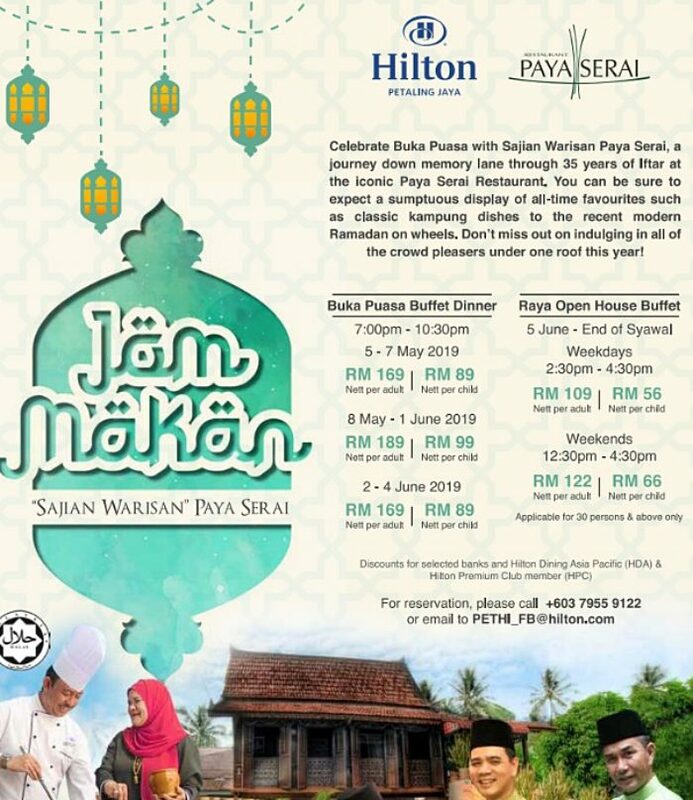 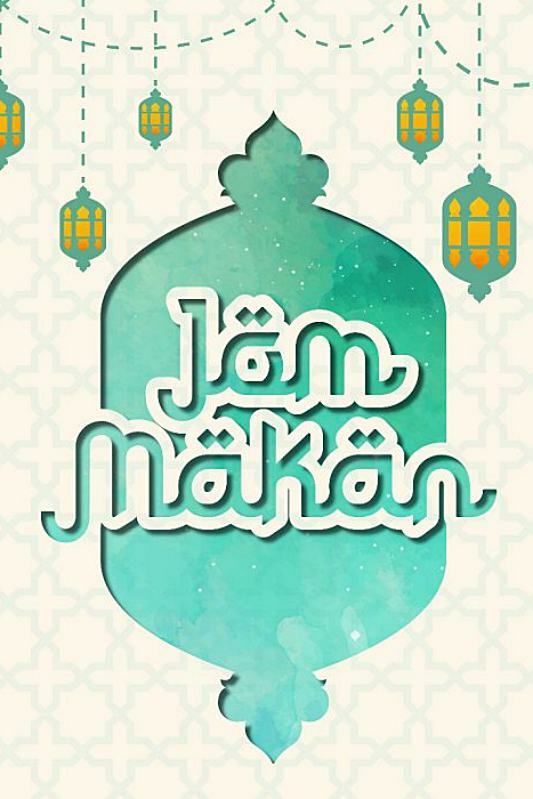 Highlight: Break your fast with more than 100 traditional dishes and discover distinctive flavors from live food stations such as Warung Bakar-Bakar while being serenaded by live performances. 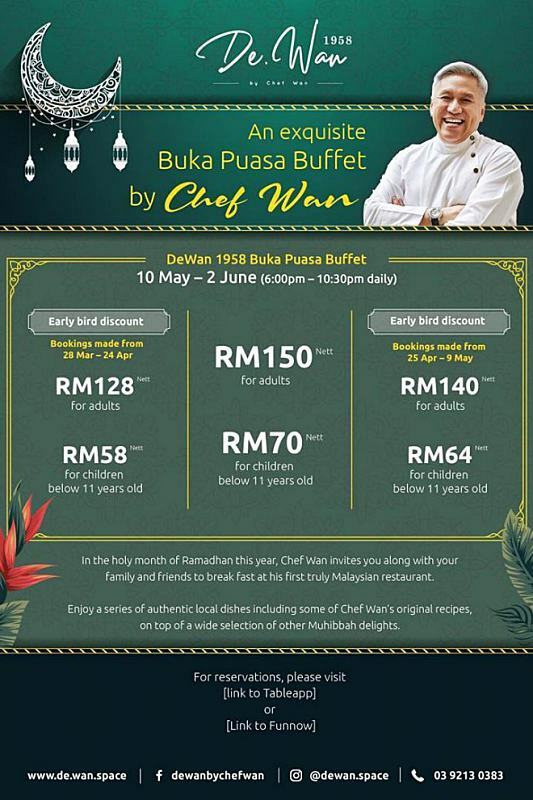 Highlight: Let the restaurant bring you back to the yesteryears as the festive dishes are reminiscent to the home-cooked meals with Flavours of Sabah, Traditional Kawah stations & more!